English for kids. Italian edition. 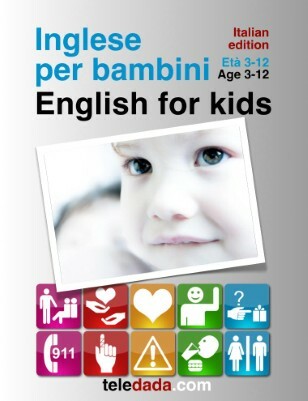 Inglese per bambini. English for kids. Bilingual books. The ultimate first English book. Age 3-12. Home. School. Playground. Travel. Play Based Learning everywhere! Symbols for every phrase. More than 200 photographs. Bilingual text. English for kids. L'anglais pour les enfants. English for kids. German edition. Englisch für Kinder. English for kids. Swedish edition. Engelska för barn.